Lightweight and lightning fast. 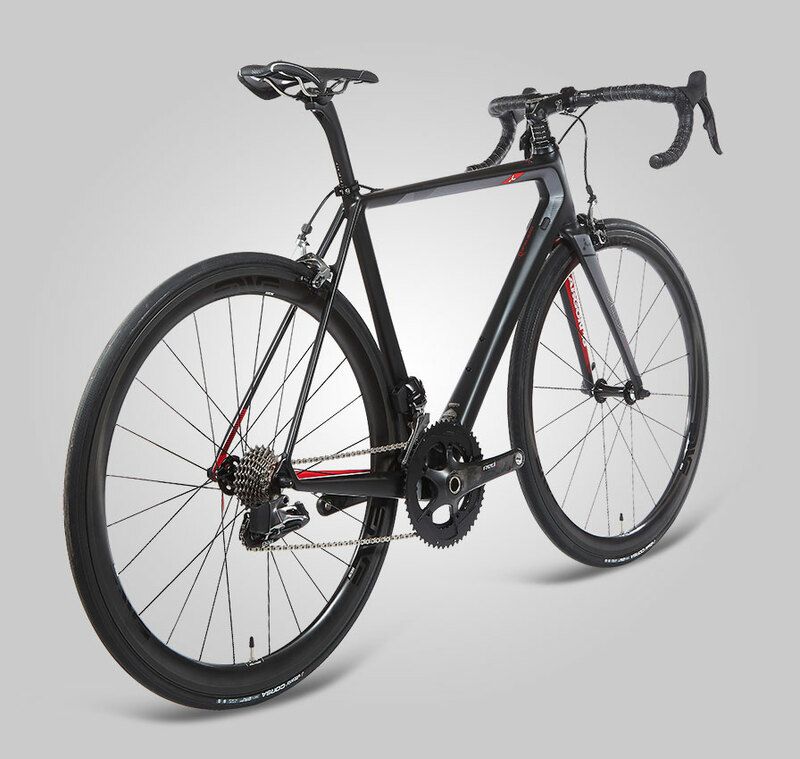 Gallium Pro is an upper echelon bicycle, impressive from every angle. 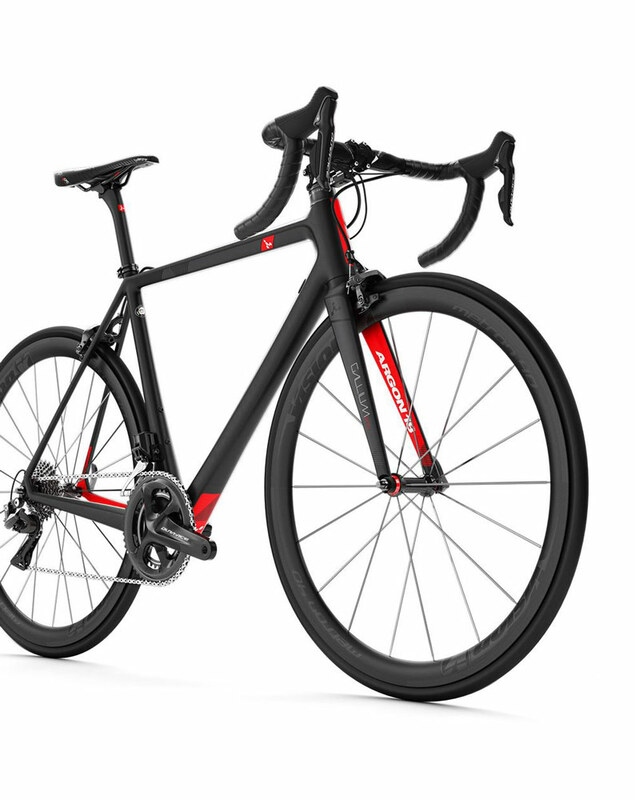 A Canadian-based specialist in top-tier road bikes, Argon 18 is renowned for combining cutting edge-technology, intensive R & D, and meticulous attention to detail. 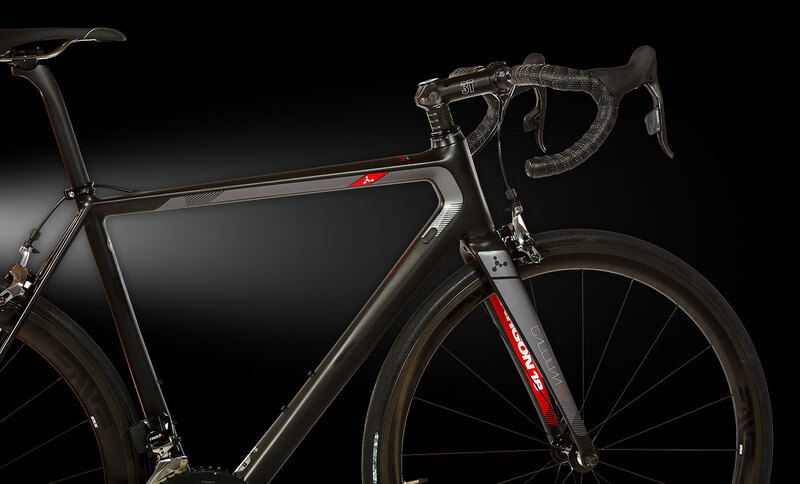 Although new to market, the Gallium Pro is already a decorated race winner at the highest level. The bike of choice for Team Astana on the Pro Tour, Fabian Aru lead both the Overall Classification and King of the Mountains aboard his Gallium Pro in the 2017 Tour de France. 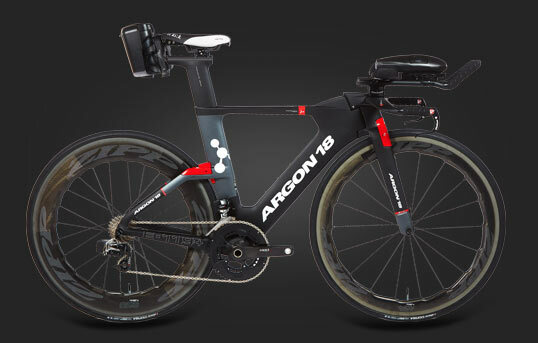 In developing the Gallium Pro, Argon 18 has focused on delivering the specific ride characteristics it wanted from the final product. Fly uphills with ease. Confidence to ride hard on the descent. Rapid acceleration off the mark. A feeling of effortlessness out on the road. Having already ridden out front of the Tour de France, there’s plenty to suggest the Gallium Pro really does deliver as an all-round cycling machine. 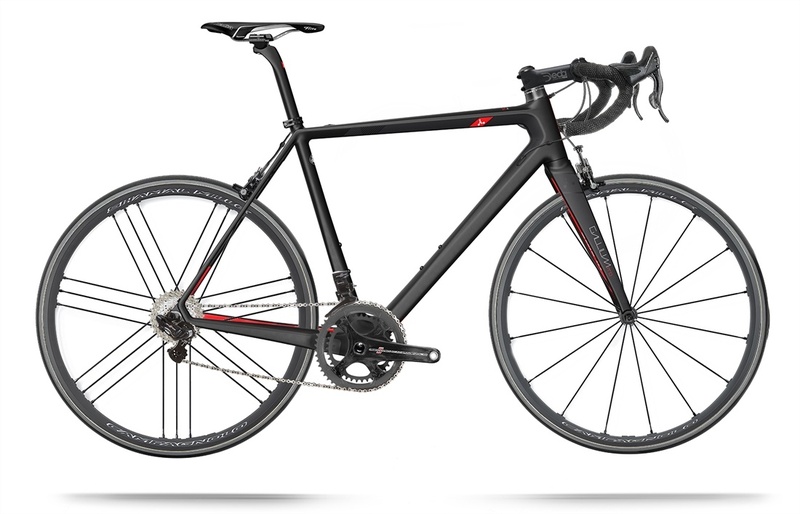 Weighing in at only 794g (size medium), Gallium Pro is Argon 18’s lightest frame ever. 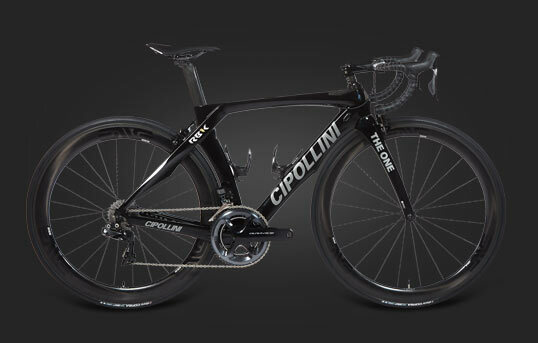 Out of the factory, the bike needs extra weight added to meet the minimum requirements for the UCI Pro Tour. 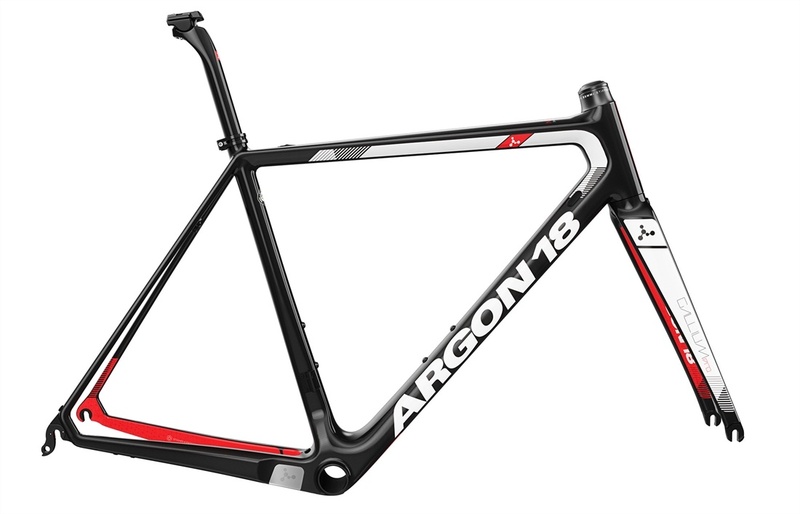 Through extensive modelling and testing, Argon 18 has created a frame that hits an elite weight mark, while still maintaining the ride characteristics needed to be a long distance race winner. Gallium Pro handles like it’s on rails, rewarding your uphill effort with speed and confidence through corners. This is thanks in part to the 3D System head tube, a feature which extends the head tube without the need for standard spacers. The result is more front end stiffness, and therefore improved handling. 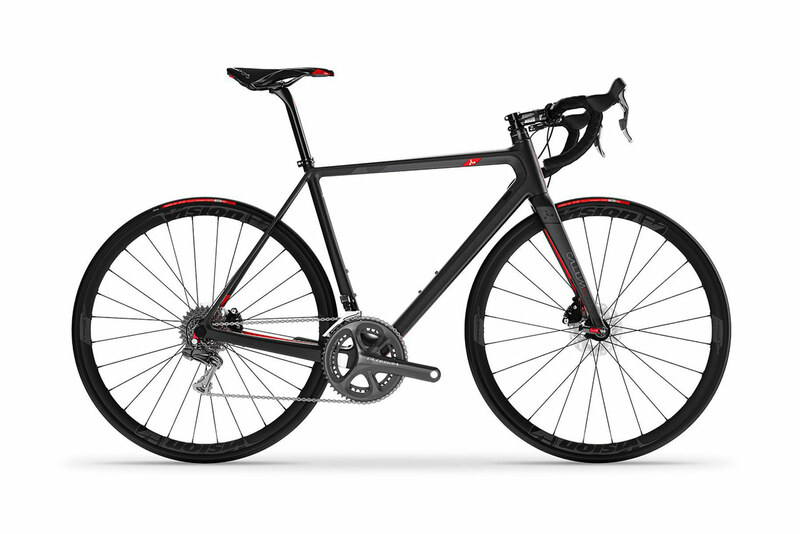 The 3D System also means that riders of any level can find the right fit on Gallium Pro. 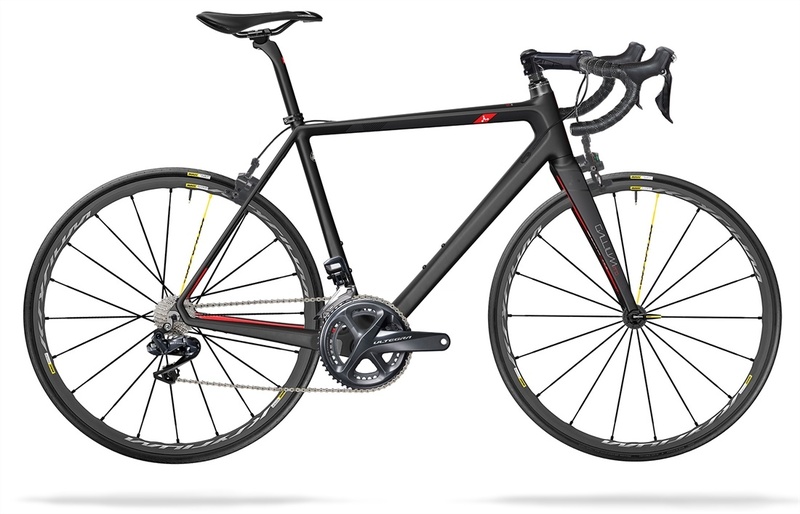 Elite race bikes can often be challenging for riders who do not want a super aggressive, pro-style riding position. 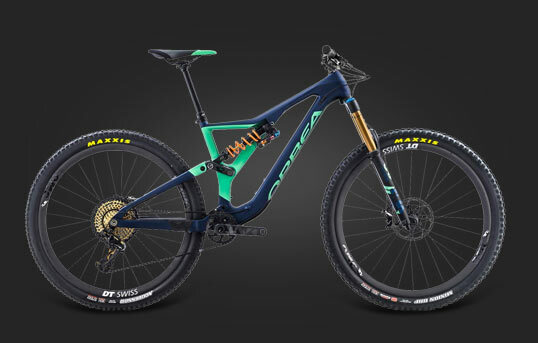 With 3D, any rider can find their perfect position on a top end bike. 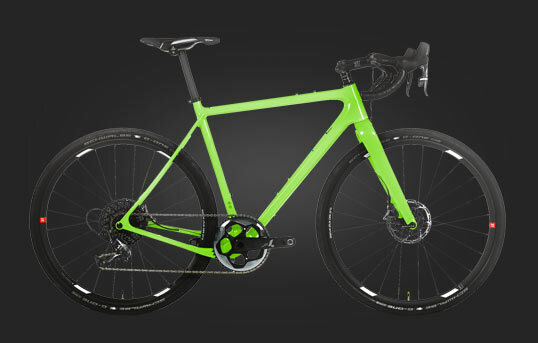 The top section of the frame uses less of a more flexible carbon than the bottom section. 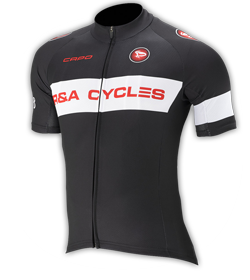 This acts to reduce the frame weight, while creating a more comfortable overall ride by absorbing more vibrations close to the rider. 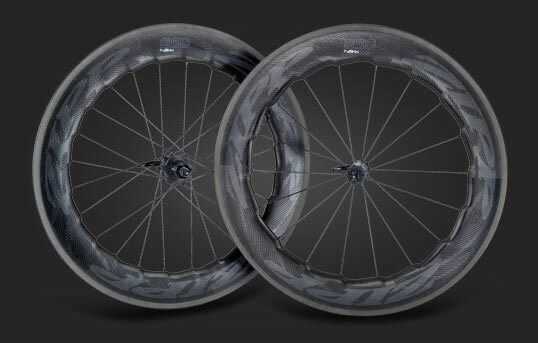 Clearance for tires up to 28mm, allows riders to run more comfortable widths. The specially designed seatpost also focuses on compliance and comfort, adding to Gallium Pro’s credentials as an all-day race machine. 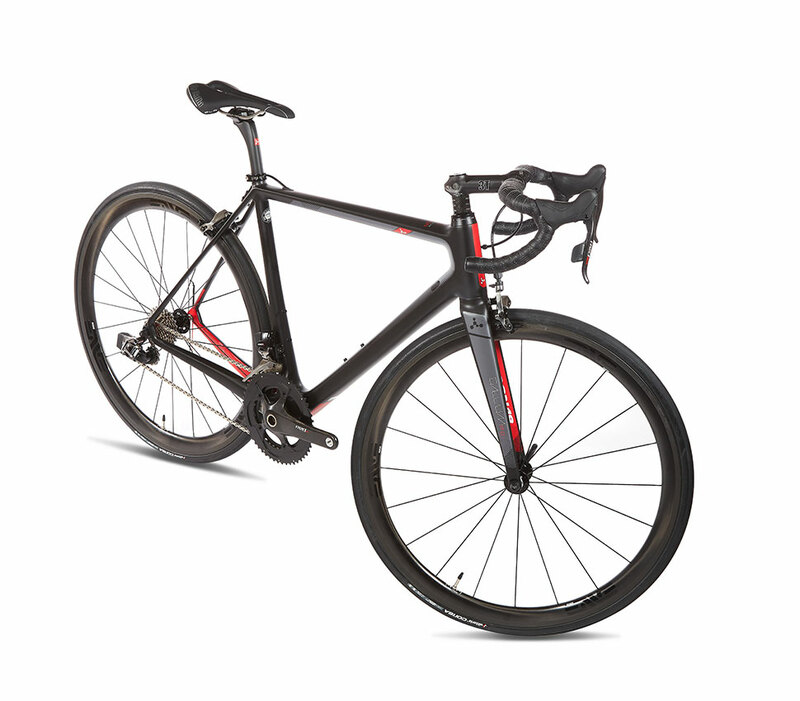 The lower section of the frame uses more carbon in critical areas to make the frame extremely rigid and responsive. 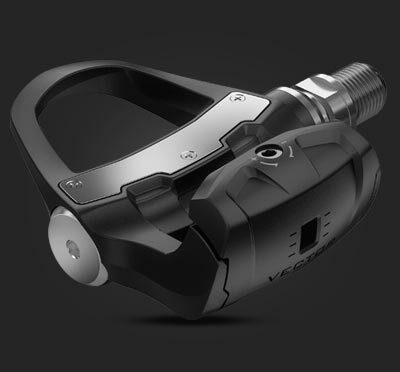 Paired with the super stiff and pedalling efficient BB86 bottom bracket, it means more power from each of your pedal strokes is converted to speed across the tarmac. 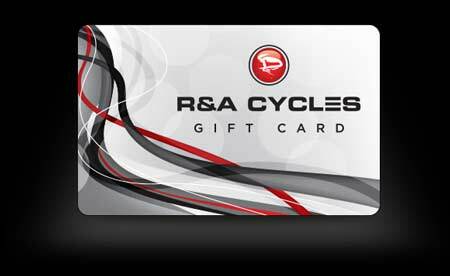 Available in both rim and disc brake versions to suit your preference. 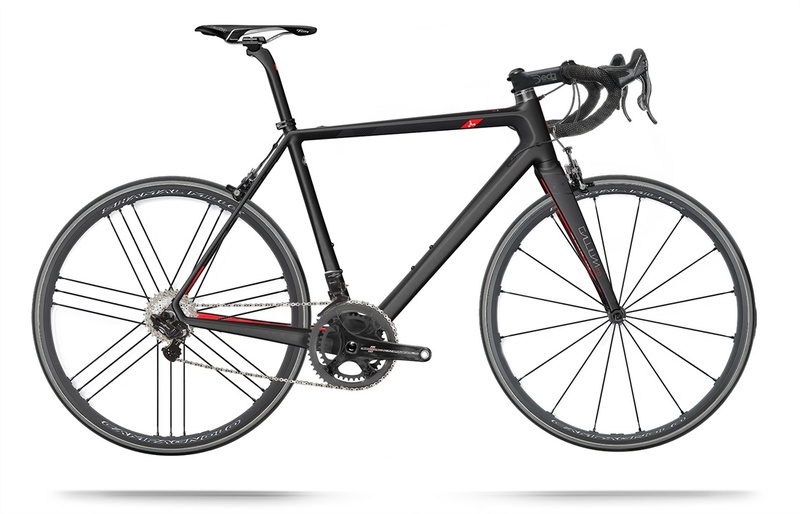 Amazingly, the disc brake version is lighter than the rim, something Argon 18 achieved by shaving weight in other areas of the bike. 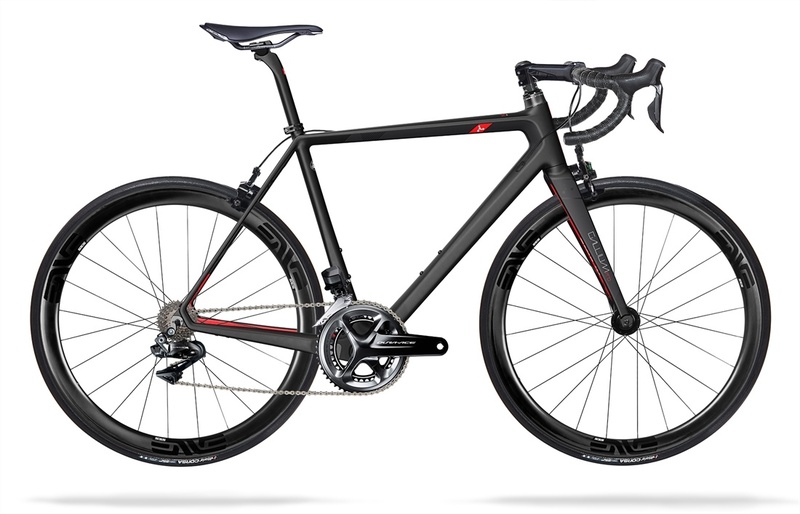 The frame is set up with sleek, flat mount disc calipers on the front and rear, and easy to use quick release thru-axles.